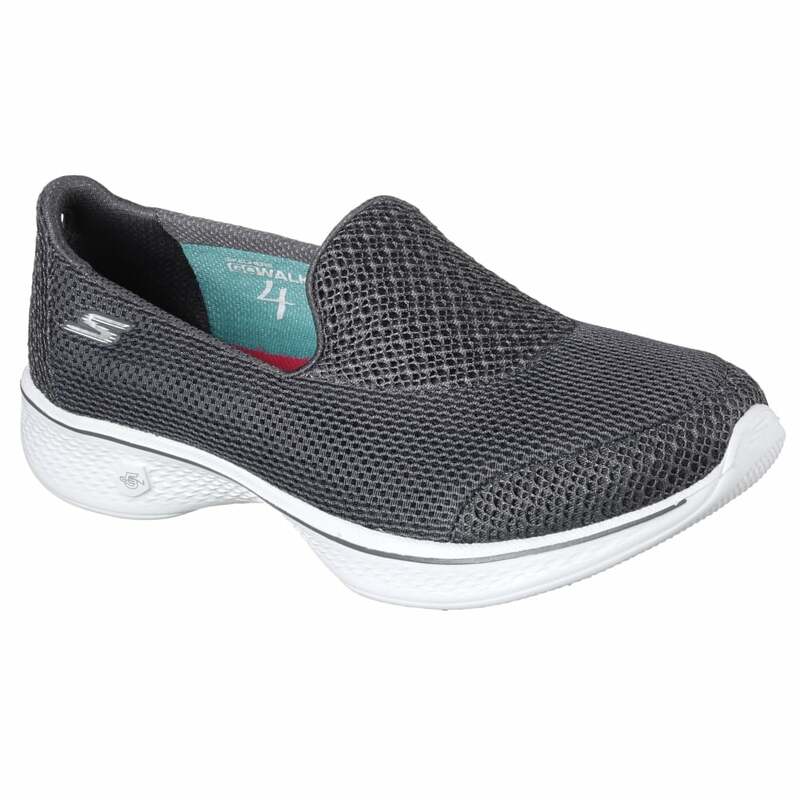 These Skechers were made for walking! Sure to be the comfiest trainers you will likely wear, these Propel's have been engineered to ensure a highly cushioned, lightweight, breathable shoe. The foot bed has even been lined in bamboo for anti-bacterial and odour control, ensuring that smelly sweaty trainers are a thing of the past!